PLACENCIA, Belize – Hobbs Brewing Company announced Tuesday the launch of its new brewery in Belize. Hobbs Brewing Co., which opened as brewpub in New Hampshire, in 2014, will begin distribution with 12 oz. cans and kegs throughout Placencia, Belize, in April. 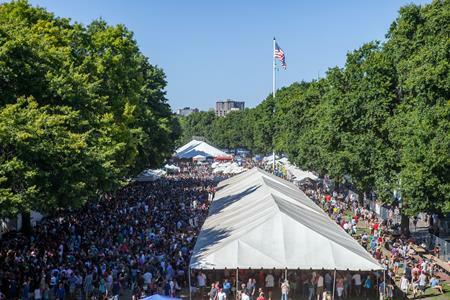 “We recognized that this area really needed craft beer,” said Ash Fischbein, a partner of Hobbs Brewing Company. “And we started to put it all into motion last year.” Placencia is a small village located in the Stann Creek district of Belize. Placencia has a population of approximately 3,500, but is a prime vacation destination and home to many new resorts and other businesses. 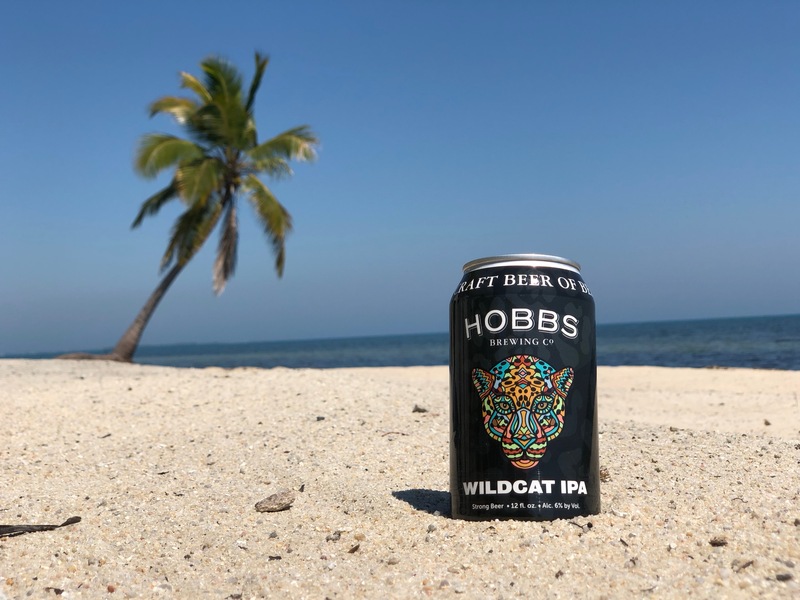 Hobbs will feature two beers as it begins production in Central America: Wildcat IPA and Hummingbird Belizean Golden Ale. Wildcat IPA, so named because Belize is home to the world’s largest Jaguar preserve, is a 6 percent ABV India Pale Ale featuring a tropical and citrusy hop character. Wildcat is the only IPA available in the country. Meanwhile, Hummingbird is a light, crisp and easy-to drink ale that is just 4.7 percent ABV. They will be sampling these beers at the upcoming Easter Festival in the Village of Placencia on April 20. Day-to-day brewing operations will be led by intern Anthony Swanick, who began to learn the craft at Hobbs’ location in New Hampshire over the last few years. For more information, please contact Hobbs Brewing Co. at info@hobbstavern.com.